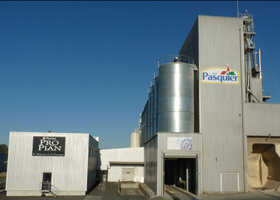 Brioche Pasquier have had a long standing relationship with our local farmers in France. We give back any dough that is not suitable for our products to farmers to use for animal feed. Under cooked, burnt products go to animals.